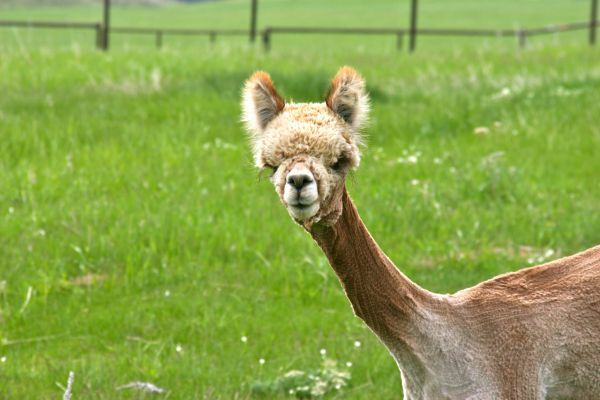 We offer a comprehensive ranch guarantee on every animal sold, plus the Cloud Dancer 60 day, full money back guarantee that makes your alpaca purchase a "no worry" affair. We also provide full disclosure so you can rest assured you know all there is to know about each and every animal we offer for sale. We hardly need to add that we offer excellent quality alpacas for very reasonable prices, and we are a voluntary signer to the alpaca breeders ethics policy, which is available on request. 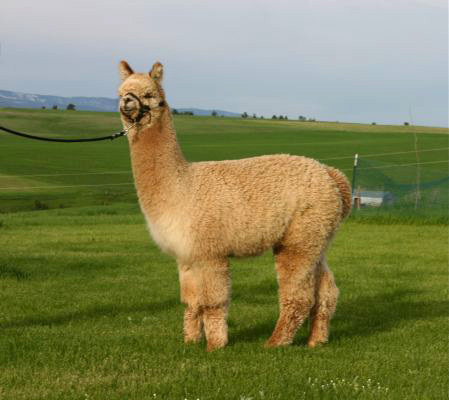 Read our free article on How To Choose Your First Alpacas (PDF format). Congratulations, Kate Brown of Beech Springs Alpacas in North Carolina for your purchase of MacDango Reel!